Over the course of 2018, the price of bitcoin has fallen by 80 percent. For bitcoin investors, that means that now may be the time to buy. If you want to get started buying digital currencies, you will need to find an exchange. Be careful when choosing an exchange; choosing the wrong one could cost you. Before you dive in, here are answers to some commonly asked questions about cryptocurrency exchanges that may help you navigate your way in the bitcoin space. 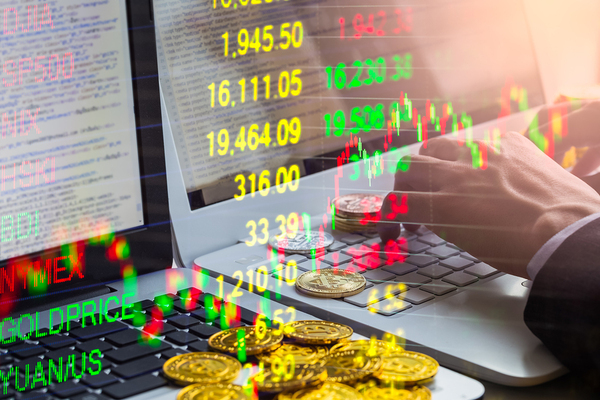 Cryptocurrency exchanges are places where you can buy and sell digital currencies such as bitcoin, Litecoin, and Ethereum. There are many different cryptocurrency exchanges. Some allow you to use fiat currencies such as dollars and euros; some do not. Some exchanges are easy to use, while others are more complicated. Some offer dozens or even hundreds of different cryptocurrencies; others may only offer a few. Crypto exchanges match buyers and sellers. There are two types of crypto exchanges, and they work differently. The biggest exchanges have the transactions take place directly on their platform. You deposit money into your account and place a buy or sell order. The exchange will then try to match your buy order with a sell order placed by someone else. The transaction is then executed; the seller gets your money (minus trading fees) and the coins are added to your account. There are also peer-to-peer exchanges such as LocalBitcoins. They connect you with a seller without executing the transaction. You buy directly from the seller, either in-person or online. What is the largest cryptocurrency exchange? 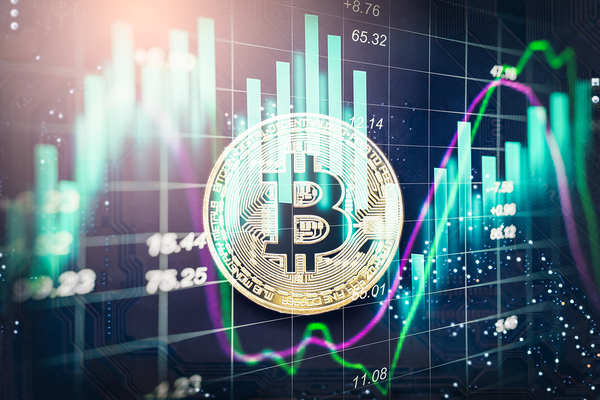 According to CoinMarketCap, the largest cryptocurrency exchange in terms of adjusted trading volume over the past 30 days is Binance. How many crypto exchanges are there? Which cryptocurrency exchange is the simplest to use for beginners? Coinbase is easy to use, with a clutter-free user interface. It has a solid reputation and complies with regulators such as the SEC. Coinbase accepts fiat currencies such as dollars and euros. You can add money to your Coinbase account with a credit or debit card or a bank transfer. What fees can you expect to pay on a cryptocurrency exchange? Cryptocurrency exchanges need to make money. They charge a variety of different fees, and those fees vary from exchange to exchange. You can find a list of fees on each exchange website prior to buying or selling bitcoin. Exchanges will charge you a small amount when you deposit or withdraw money from your account. This depends on the payment method you use (credit card, debit card, bank transfer, or wire transfer). They also will charge you money when you trade. Coinbase charges you a flat fee or a variable fee for the transaction, whichever is greater. If you buy $100 worth of bitcoin, Coinbase will charge you $2.99, or $3.99 if you pay with a credit card. Coinbase also will charge you a 0.5% fee known as the bid-ask spread. 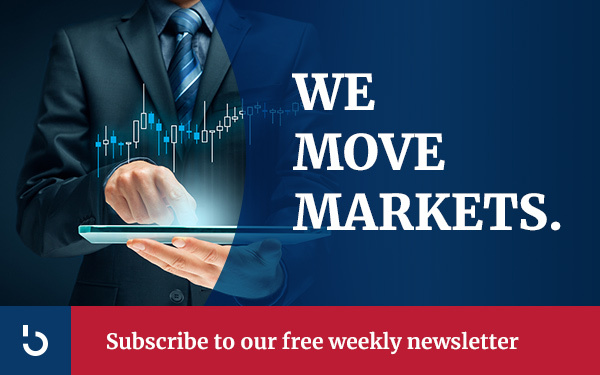 For more information about investing in bitcoin and altcoins, subscribe to the Bitcoin Market Journal newsletter today!